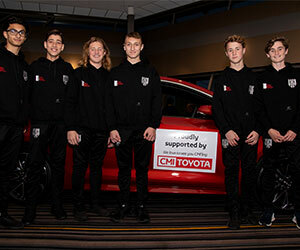 CMI Toyota proudly support local and national community organisations and clubs. We believe that being a part of our local community is integral to our business values and beliefs. 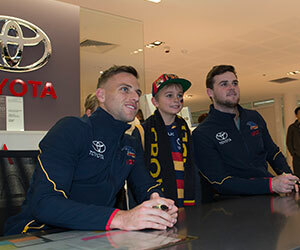 Through Toyota's partnership, CMI Toyota are proud to support the Adelaide Crows Football Club and host yearly Family BBQ's at our branches which give our guests the chance to meet their football heroes in person. 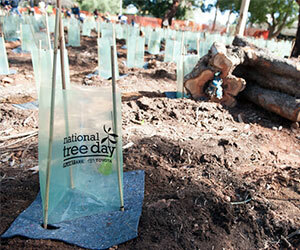 CMI Toyota are proud to support National Tree Day each year, with staff members from our branches visiting local schools to assist with planting new trees in their community and school. 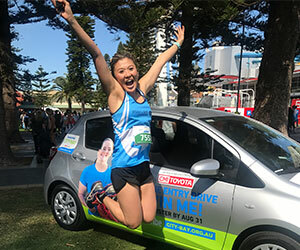 The CMI Toyota team hit the pavement each year to run, jog and walk in the Sunday Mail presents Westpac City-Bay. 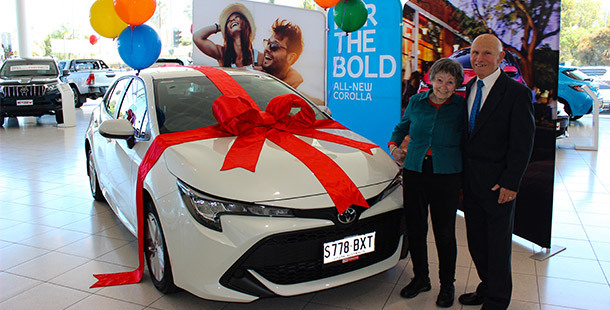 We also have the pleasure of presenting one early-entry participant with a new Toyota vehicle, which they are able to drive away in after crossing the finish line. Each year, the People's Choice Community Lottery raise vital funds for local community groups and clubs around South Australia. 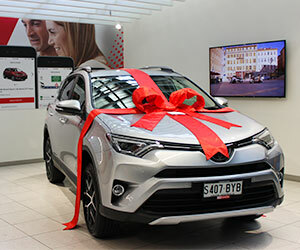 CMI Toyota are proud Platinum sponsors of the Lottery and love to see the winners 'CMI'ling when they drive away in their new Toyotas. Serbian Community Radio Program Inc. The Rotary Club of Charles Sturt, Grange Inc.